Dealers are being measured by how they treat customers and how they meet facility standards. DETROIT -- Chrysler Group is preparing to give dealers their first payments under the company's new Dealer Standards program. The payments will range from $1,500 to $200,000 for the first quarter, depending on the size of the dealership, Chrysler officials said today. 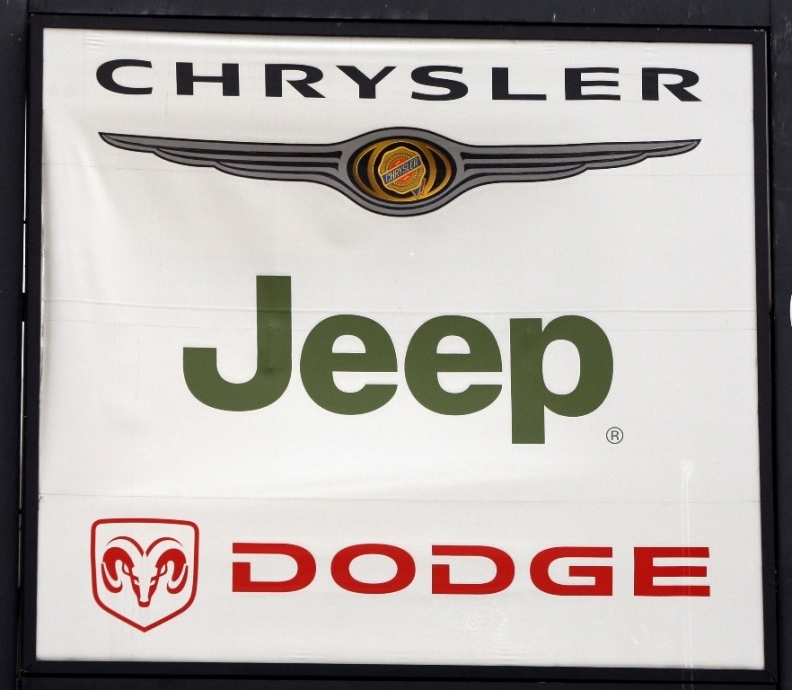 Of Chrysler's 2,332 dealers, 75 percent qualified to receive payments. Chrysler launched the quarterly audit program last October to help improve its reputation with consumers following its U.S.-funded emergence from bankruptcy under control of Italy's Fiat S.p.A. The standards measure two primary areas: customer care and management, which includes facility standards. The scores for the first quarter were weighted more heavily toward customer care, officials said. Chrysler is still formulating new dealership facility standards so those scores will figure more prominently in the future. Dealers have said the payments are large enough to get their attention and change behavior. Payouts depend on the size of the dealership. Dealers are divided into 11 size categories, from those who sell fewer than 50 vehicles a year to those who sell more than 1,800. Dealers who sell 1,800 vehicles a year or more can earn up to $200,000 per quarter if they score 600 points on a 1,000-point scale. Dealers selling fewer than 50 a year can earn $4,500 per quarter by hitting 600 points. The Dealer Standards program has brought both praise and complaints from dealers. Supporters say the standards are necessary to help put Chrysler dealers on equal footing with competitors such as Toyota dealers. Critics, however, see the standards as another way for the company to meddle with how dealers do business. They say the standards, which involve several pages of fine print on spreadsheets, take time away from their real job -- selling cars to customers so Chrysler can bounce back from its financial difficulties. The audits are being done by the North American arm of SGS Group, a Swiss company that measures, tests and certifies products and performance. Sergio Marchionne, CEO of Chrysler and Fiat, is the nonexecutive chairman of SGS and was CEO of the company before leaving to run Fiat in 2004. SGS has audited Fiat dealers since 2005. Other clients include BMW AG, Toyota Motor Corp. and Volkswagen AG. SGS uses survey techniques, including mystery shoppers who visit and call stores. SGS auditors also visit dealerships to go over processes for improving the treatment of customers. Another firm, Morpace Inc. of suburban Detroit, is surveying dealership facilities. Chrysler officials said today the program would be tweaked in response to feedback from dealers. The Dealer Standards program will be a central topic of discussion at the next national dealer council meeting scheduled in Detroit later in May. Kathy Graham, Chrysler spokeswoman, said the company was pleased with the results of the audit so far. "We're a new company. It's a new way of doing business. Most of the dealers would agree you can improve the customer-care experience." Graham said Chrysler will listen to dealer feedback.